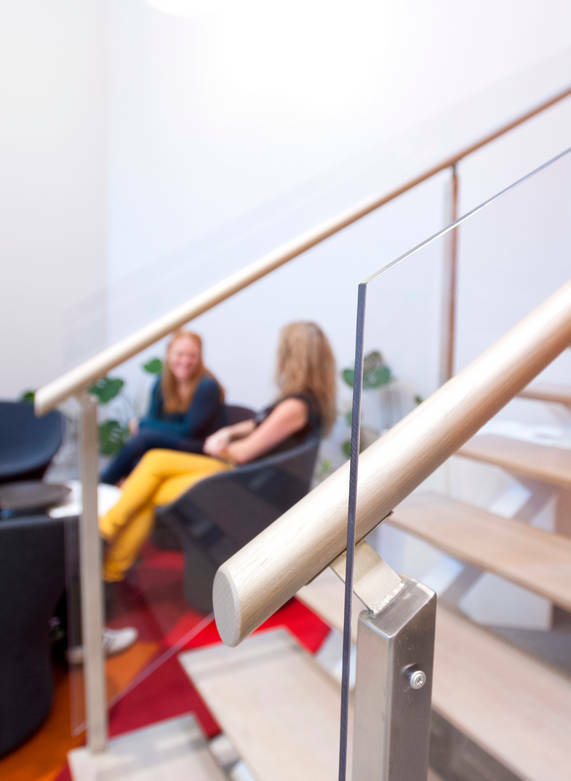 3mm thick clear Acrylic sheeting, also commonly known by the brand name 'Perspex'. Acrylic sheeting is mostly used for display purposes due to its high optical quality. We stock 3mm cast acrylic only. For any purposes requiring the sheets to be tough or flexible - for example, bending of the sheets, any drilling, or impact resistance - we recommend Polycarbonate sheeting instead. Please select the sheet size you require above. We offer a free cut to size service. Enter the dimensions and quantity of each piece required in the Cut To Size dimensions box and we will cut to these sizes. Please specify if you require the offcuts. Entering dimensions here does not change the price - this is for entering cutting dimensions only. For other sheet sizes - we can quote you for any size up to the maximum of 3050mm x 2030mm. 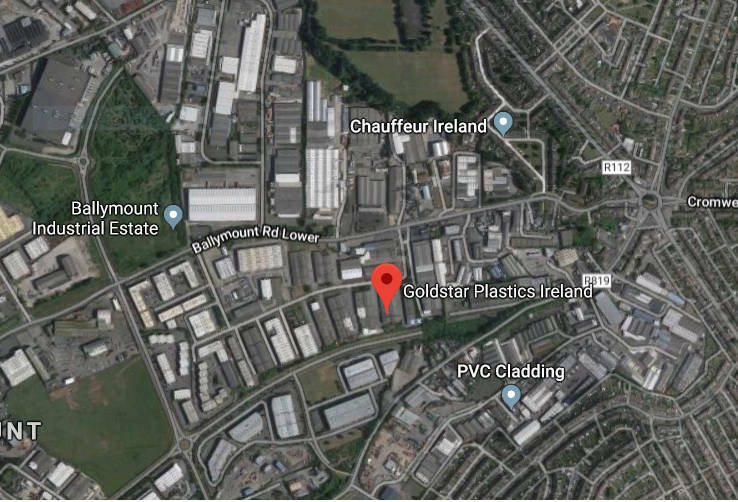 If your size is not available above, please email sales@goldstarplastics.ie or call us on 01 4569 328. Please note we can offer a cheaper nationwide delivery for sheet sizes up to a maximum of 2100mm x 1000mm. Contact us at the email address or phone number above for a quote for this delivery option.